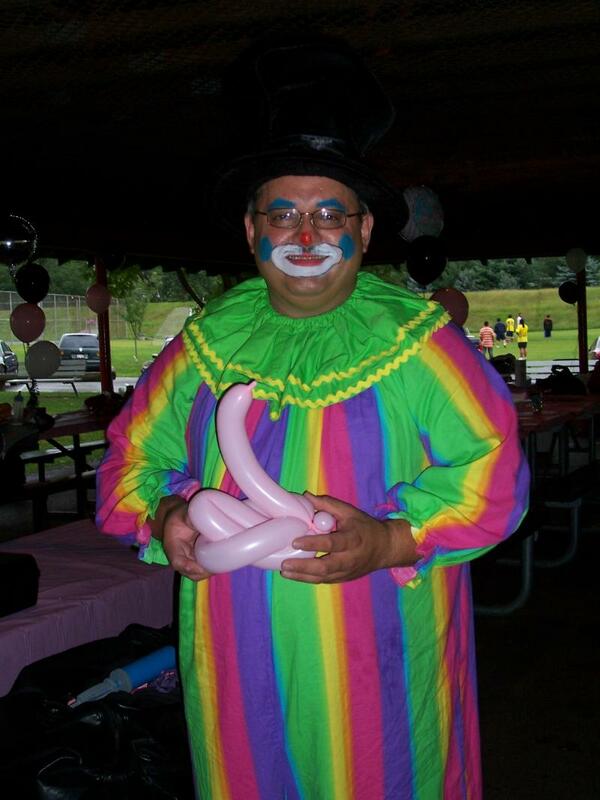 Blinky The Clown will make his amazing balloon sculptures at you next event. 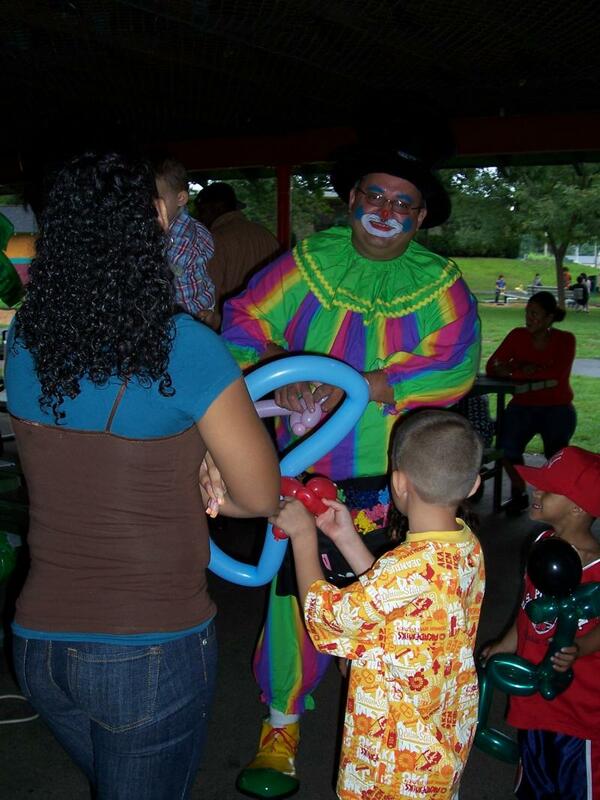 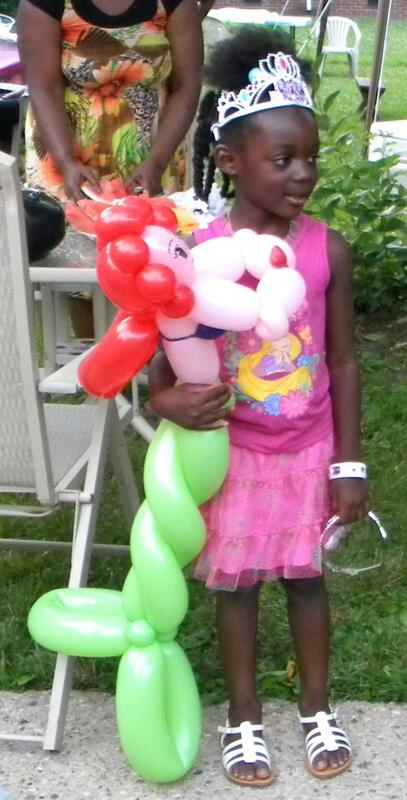 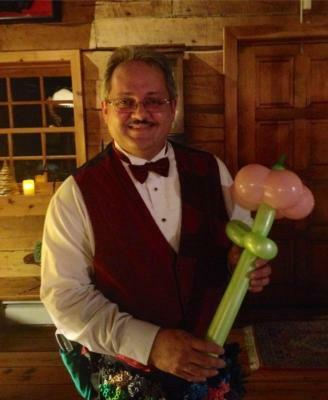 Let Roxie the clown twist some awesome balloon sculptures at your next party!! 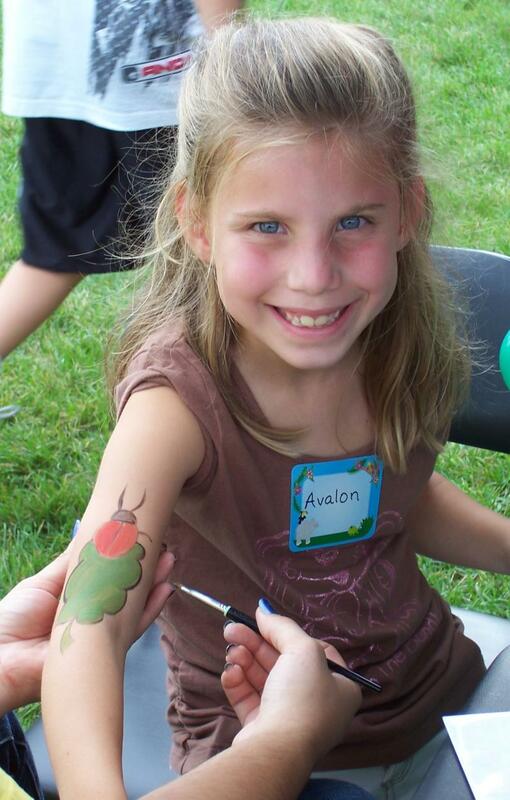 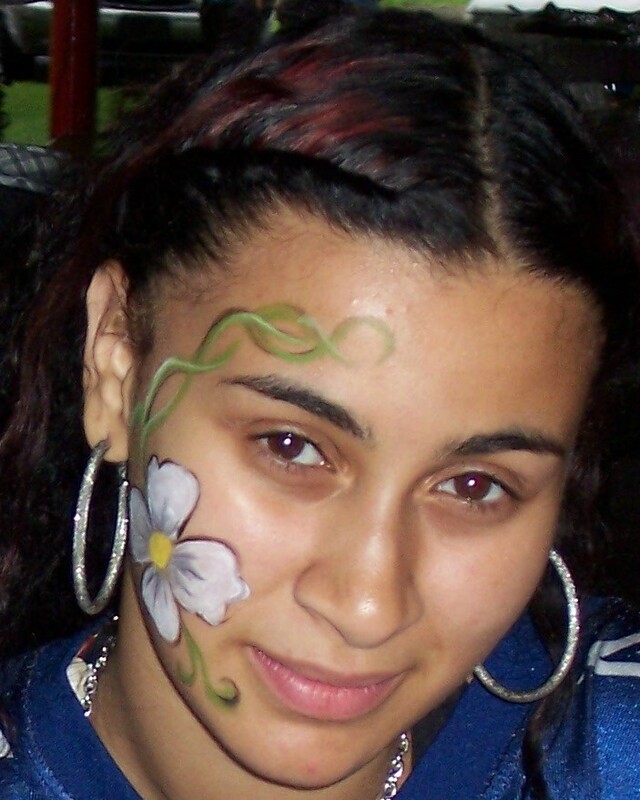 Face painting is not just for kids! 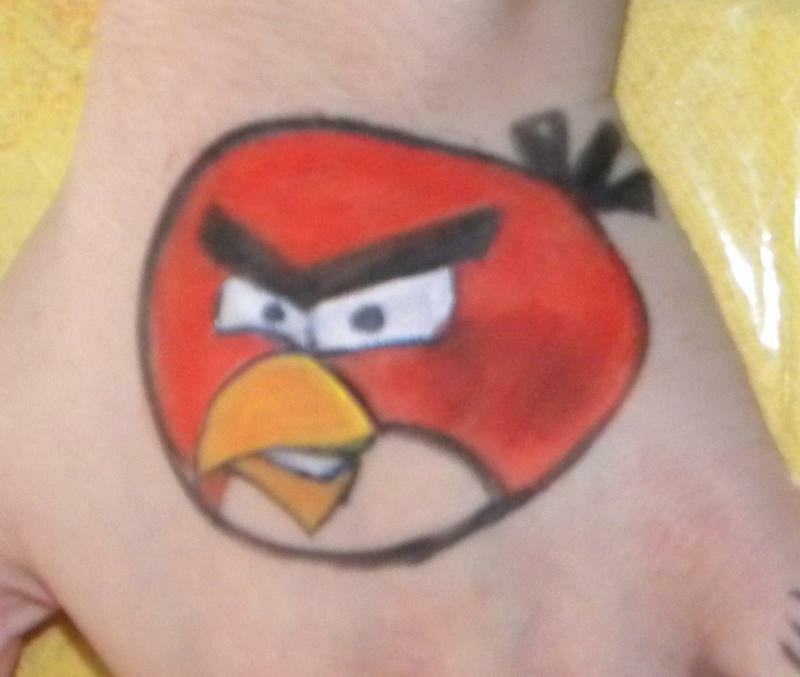 Don't let this angry face trick you, he is everyone's favorite! 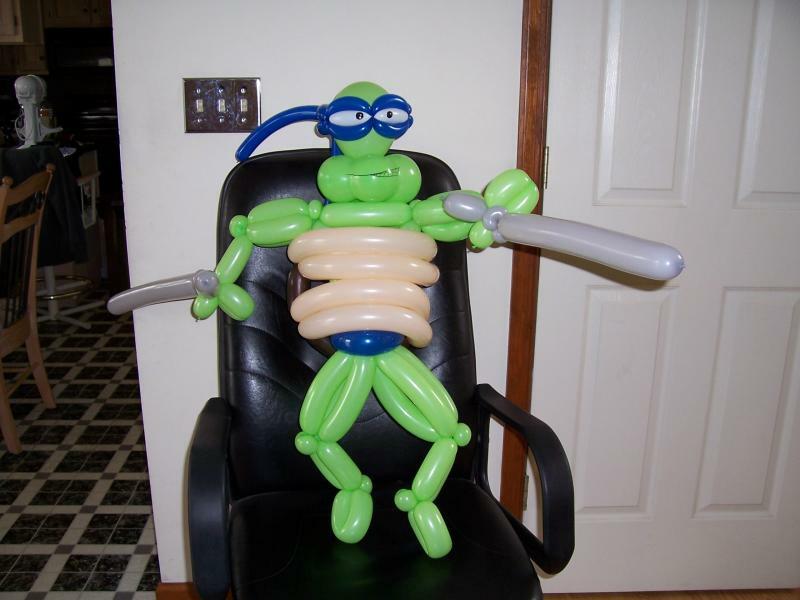 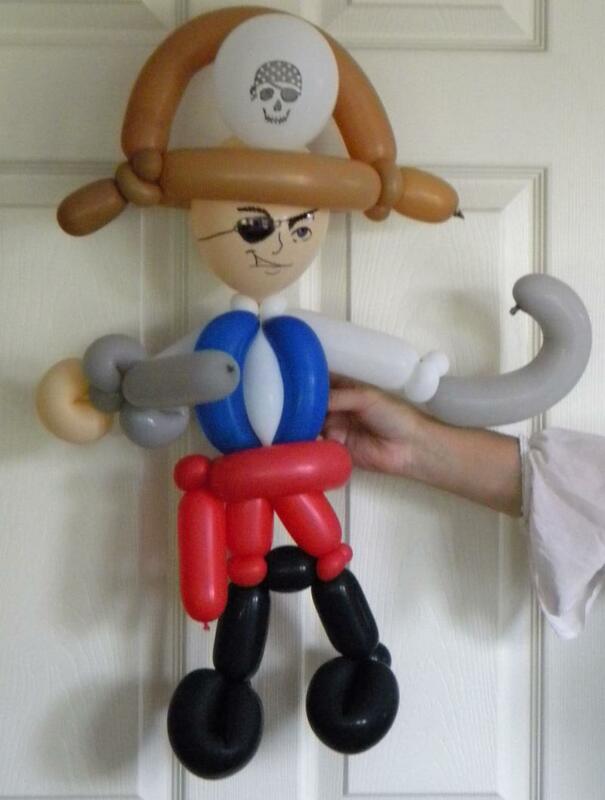 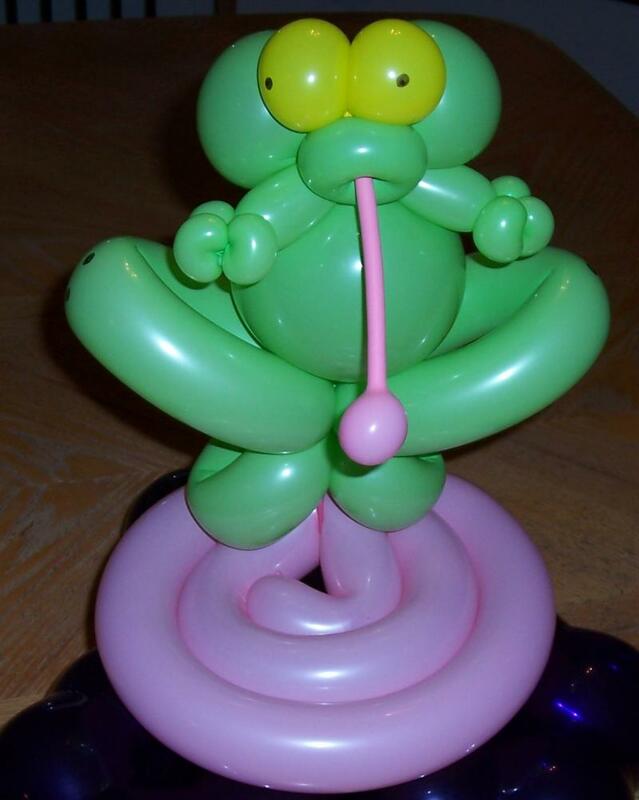 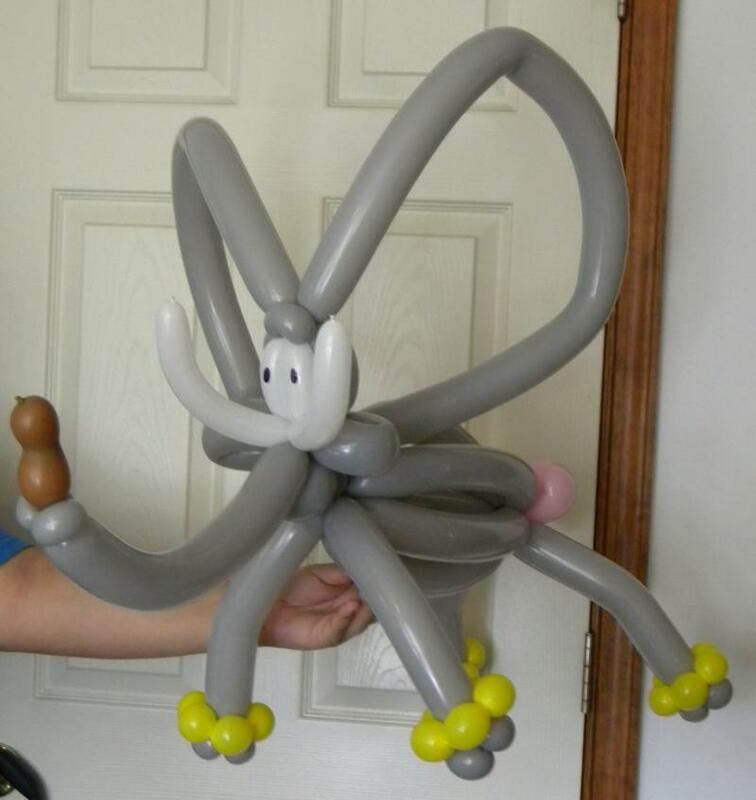 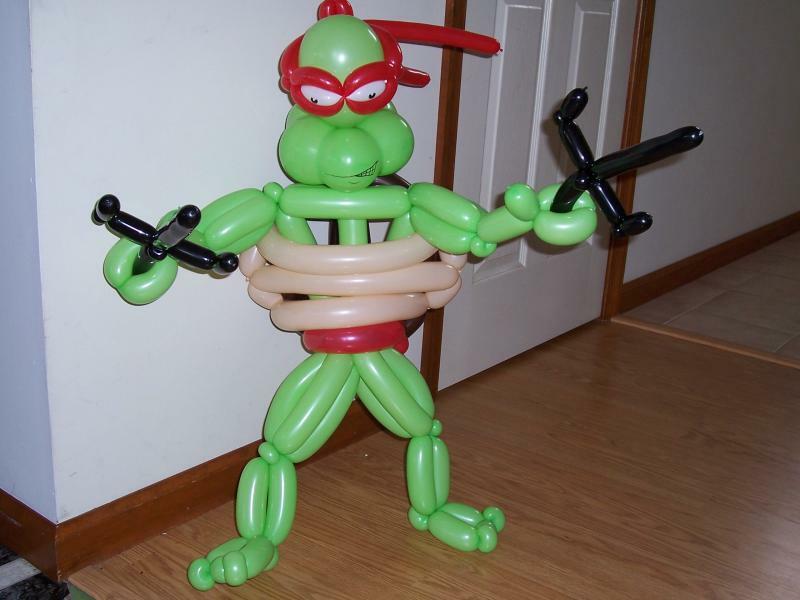 Strolling Balloon Sculptures are great for all types of events even Corporate Events too! 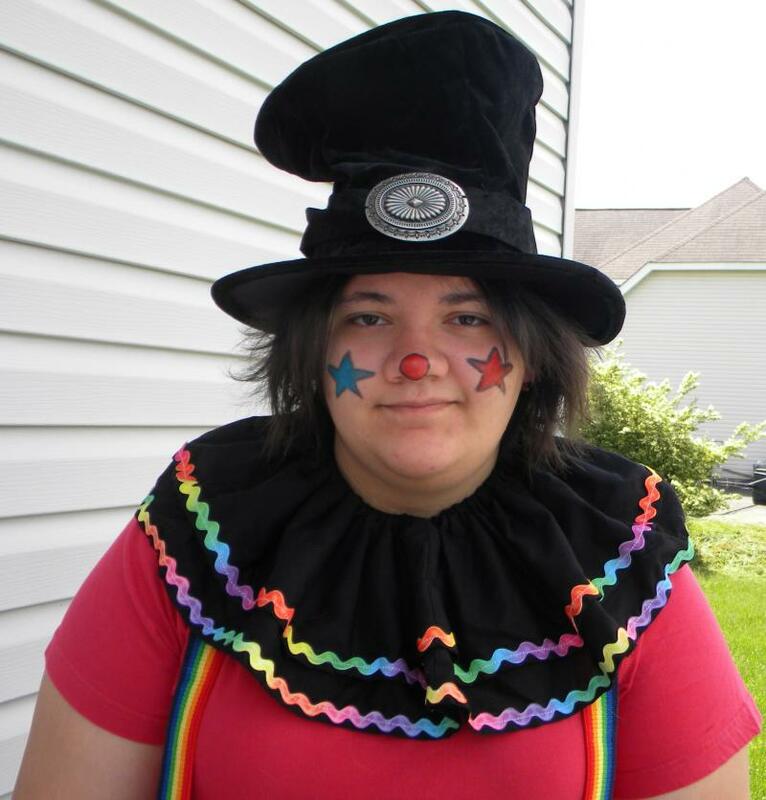 Lolli Pop the clown is ready to dance and play games at your next party. 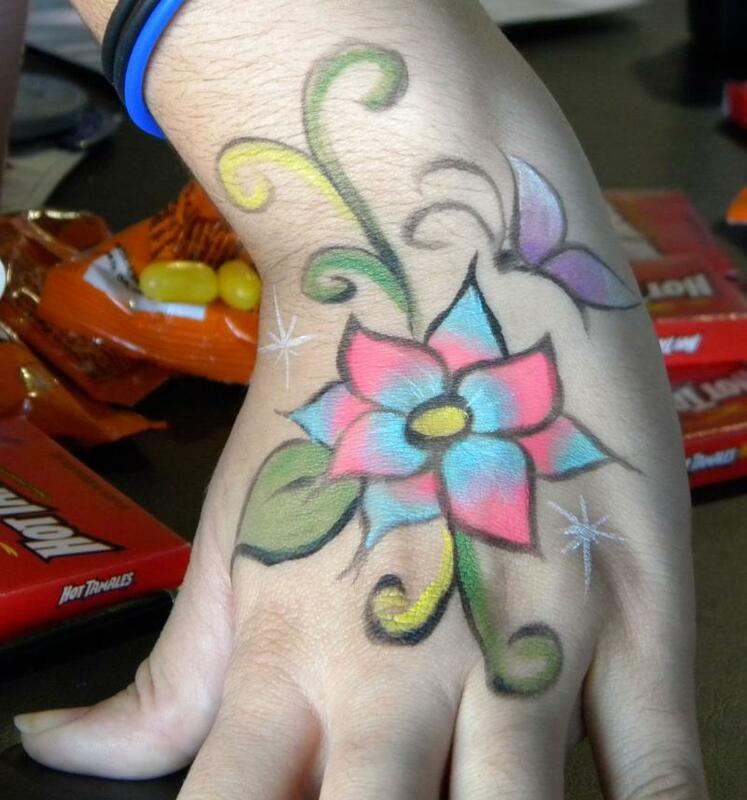 The body art tattoos are fantastic and mom approves!